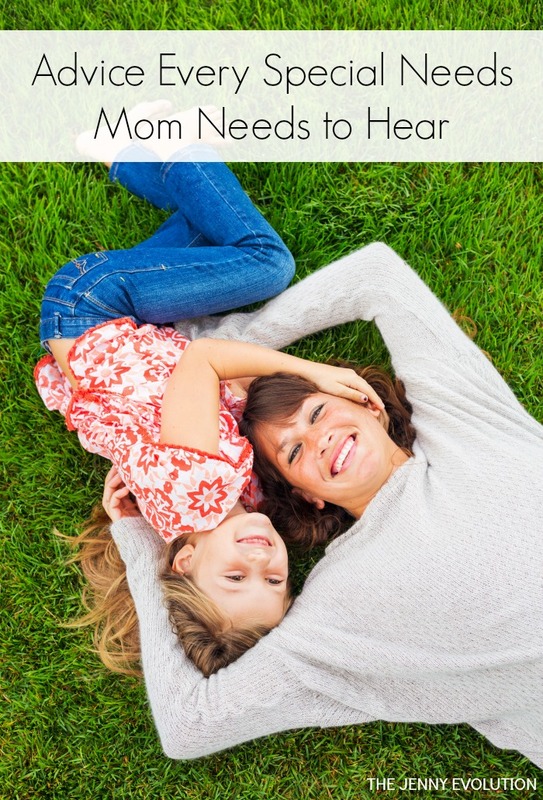 As a seasoned veteran of a high-needs kiddo, I wish someone had shared with me these four important pieces of advice for a special needs parent such as myself. Instead, I had to learn them on my own — but I’m sharing my experience with you today and offering my top four pieces of advice for special needs moms and dads. I have a son with Sensory Processing Disorder, ADHD and Dyslexia. I have another son with just Sensory Processing Disorder — I say that tongue-in-cheek because trust me, the SPD part is enough on its own. Although I had to figure out a lot on my own (which is the whole reason I started The Sensory Spectrum to share articles and information with fellow parents) it also helped me figure out what pieces of advice special needs parents need to hear. Whether you are a special needs mom, a family member or friend, these are the four pieces of advice I wish someone could have given me when we started this journey. People often have very different reactions to finding out their child has special needs. In my case, it was Sensory Processing Disorder. And sometimes you might also find out about additional diagnoses that often accompany something like SPD, such as ADHD, Dyslexia and Autism. If you’re feeling overwhelmed, relieved, scared or even ready for action, just know that you’re not alone. 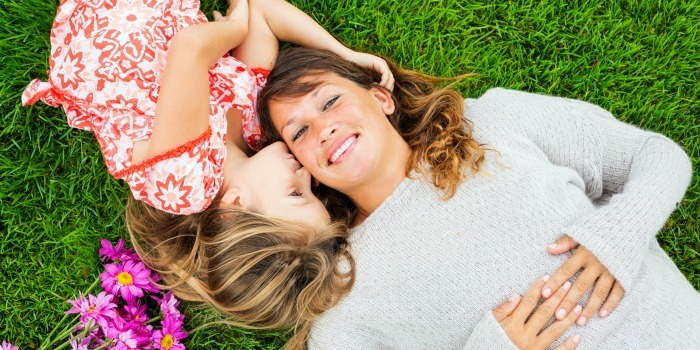 Finding out there is something bigger going on with your kiddo can really knock us off of our game as parents. There is an entire community of parents out there just like you. Some days they are floundering. Other days, they are rockin’ it. I can tell you I have been exactly where you are. The only difference was a lot of the resources that are out now just didn’t exist when I found out my first had SPD, which was the whole reason I started The Sensory Spectrum. No matter what special needs your child has, there is another parent out there wondering how on earth they are going to help their child, let alone make it through another day. As a parent, you know your child. My son Vman was my first… and despite talking to other parents, his behavior just didn’t seem to match the craziness I expected from an infant compared to the other children we knew. He was off the charts. This continued into toddlerhood. And whenever I spoke to other parents, they often downplayed or dismissed whatever was going on. It really did make me question myself. In a perfect world, we would be surrounded by friends and family who go out of their way to understand what’s going on with our families even after learning about SPD, but this isn’t always the case. They often make comments about how your child just needs a good whooping or how you need to be more forceful as a parent. The fact is what other people see as a behavior problem is really a reaction to the “invisible” special needs going on. Don’t listen to these voices — they’re just the annoying chatter keeping you from doing what you need to for your child. Be true to yourself and your kid. That’s what matters at the end of the day. If you’re just beginning, or even if you’re on your journey, the fourth thing I would say is Sensory Processing Disorder, or any special needs, is not a race. It’s not a race to curing, fixing or changing your child. It’s a marathon. It’s a marathon to figuring out what your child needs. It’s a marathon to retraining the brain. It’s a marathon to giving your child the tools he needs to manage the world — both externally and internally. Every time I feel myself feeling like it’s a race, the kids get ornery. They get off kilter. There’s just no benefit to rushing so recognize that it’s just one day at a time. Recognize that there are going to be good days and bad days, good moments and bad moments. Take your victories where you can get them and learn from the defeats. I am six years into this journey, and every time I think I am queen of all things sensory in my house, something blows up or I get frazzled or even lose my cool. I am human… and you are, too. Keep that in mind. When you’re feeling frazzled, angry or despondent about your child’s diagnosis, keep these pieces of advice in mind and forget the rest. Keeping the right framework of mind is what will carry you along on you and your family’s journey. Dyspraxia is a motor planning disorder. We don’t think about it, but your body needs to be able to “plan” out walking or jumping in order to do them. The term “Sensory Depravation” is new to me, however. Ahhh, this post helped me exhale – whew! Thanks you so much for this article. I just came across it today. My first child has ASD and my second and youngest has “just” SPD, Because she’s so outgoing, social, engaging people totally downplay and overlook the sensory issues and make us feel like we’re over reacting and looking for something that’s not there. I’m tired of hearing “oh, every kid does that” or “she’ll grow out of that” etc. 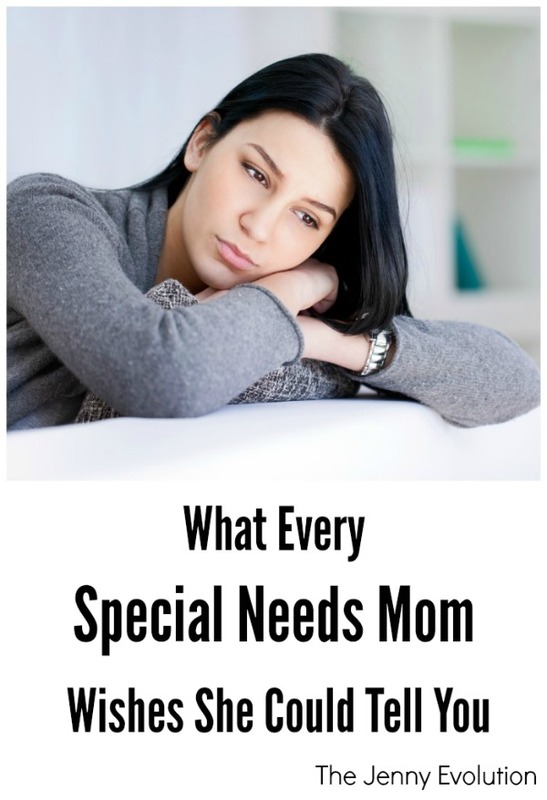 Most of the time I feel completely overwhelmed with all that i need to do for my two special needs kids and that I will never feel like I’ve done enough. It’s only when you talk to other special needs parents or read blogs like this that you know you’re doing what you can. Your advice completely validates what we’re experiencing.